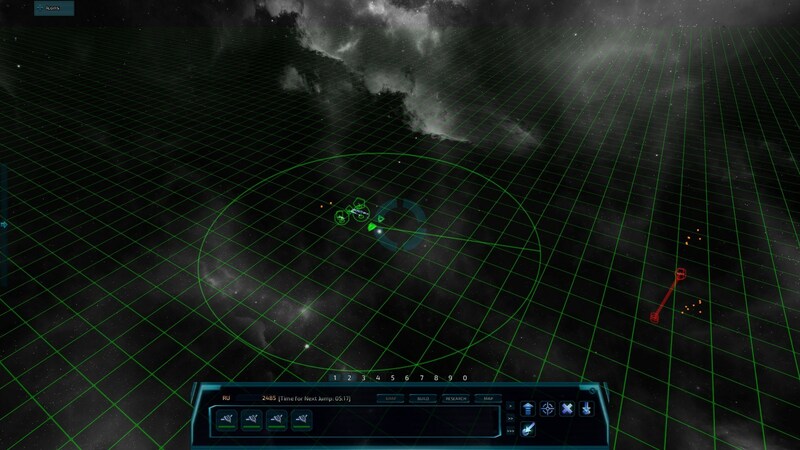 Command your ships in a fully 3D environment. 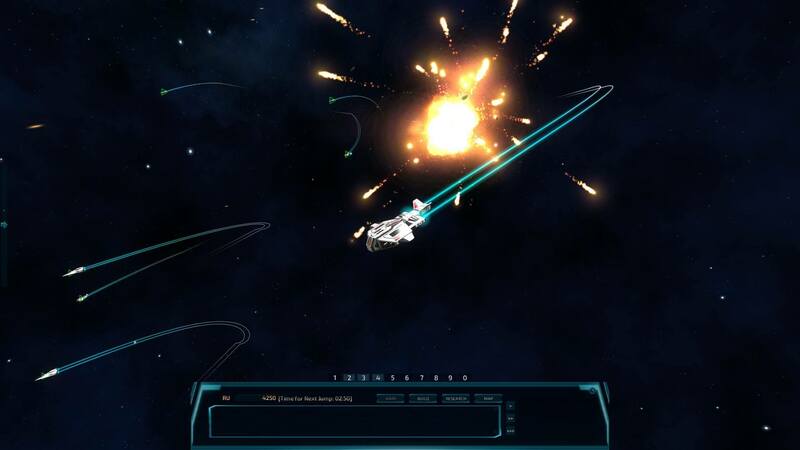 Obtain resources by harvesting asteroids and salvaging ships and use them to build a massive fleet. Research new ships and upgrades. A procedural galactic map with random encounters that allows for multiple and varied playthroughs. 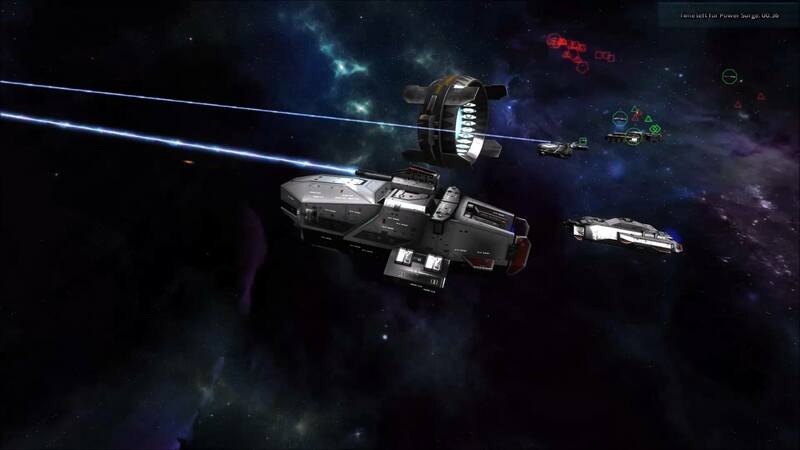 Unlock two different fleets by finding special missions. Uncover the story of the mysterious alien race that has hunted Mankind for a century. Meet other alien races and deal with them by diplomacy or warfare.